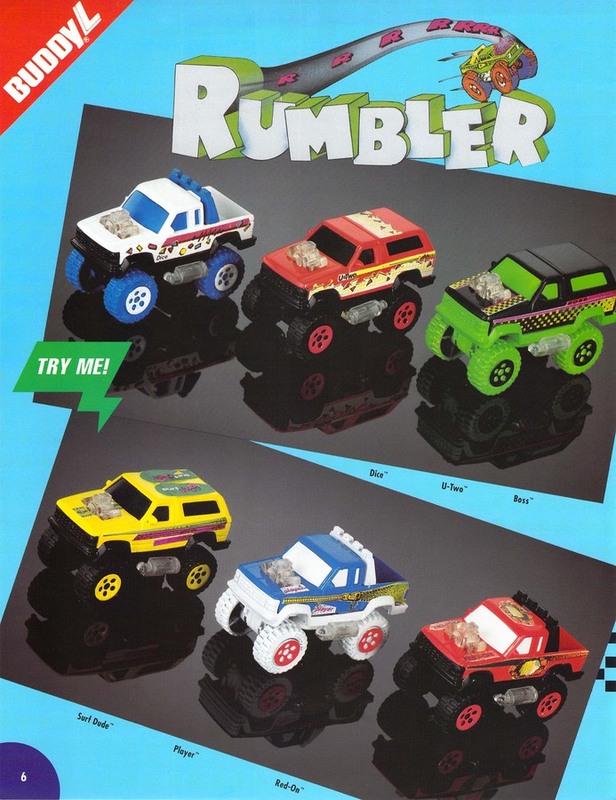 Buddy-L Rumblers, 1991. World's first realistic sound and light vehicles, patented circuitry. Pragmatic Designs Inc. specializes in designing with Microchip products. Visit the Microchip Technology web site for more information by clicking the button above.